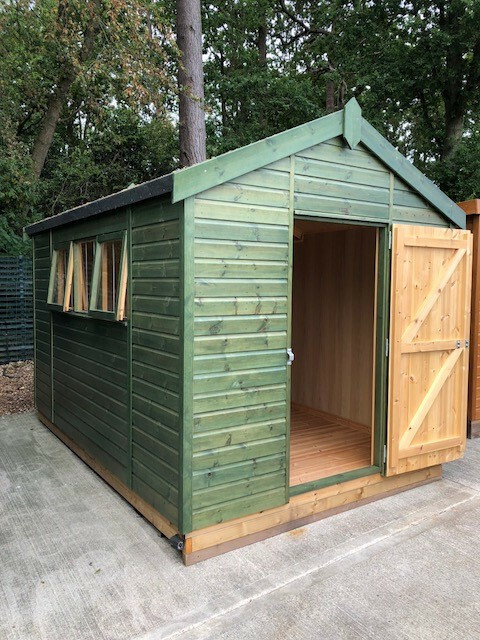 This Superior Shed is entirely handmade using our FSC® certified timber with exterior shiplap cladding painted in the Sikkens stain in green. 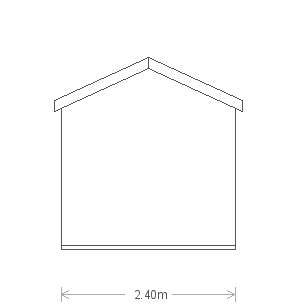 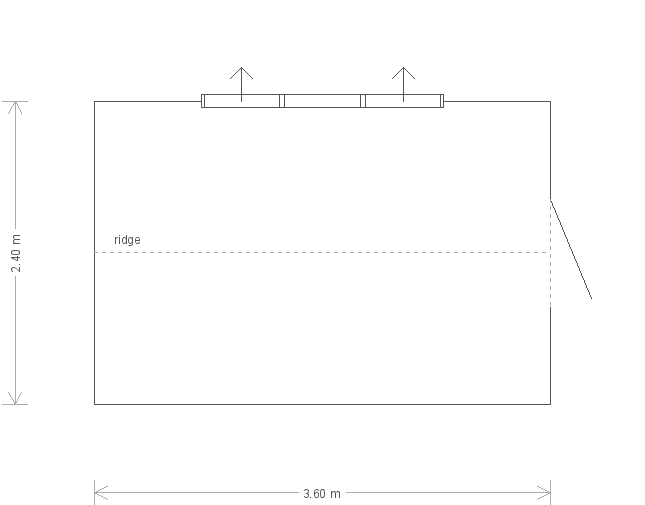 Measuring 2.4 x 36m and having an apex roofplan, the shed has plenty of internal room for storage. 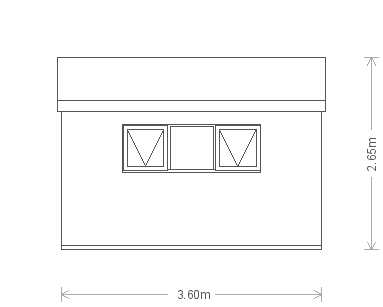 2 opening windows allow for adequate ventilation and are each fabricated from our 4mm toughened safety-glass. Internally the building also benefits from oak-faced ply lining and insulation, which will keep it fully-functional and protect the contents all year-round. 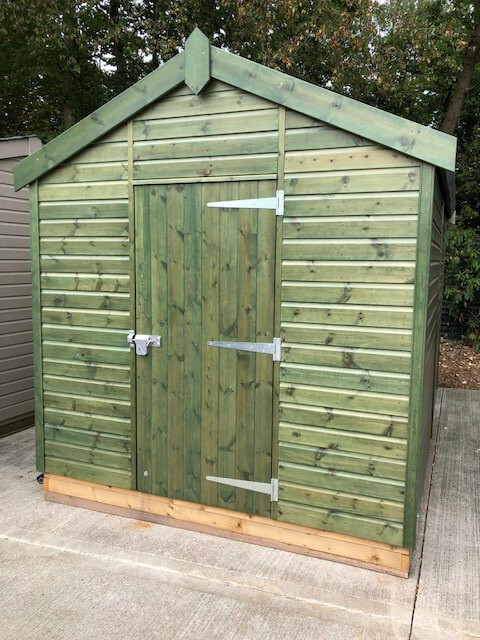 This shed also benefits from an added security pack which includes window bars, 'un-screw-able' screws and a heavy-duty padlock which aims to give our customers complete comfort and peace of mind when storing valuable equipment and machinery.